It can be very frustrating when you’re trying to work on a document, or use any type of file, and it opens in the wrong program or app. 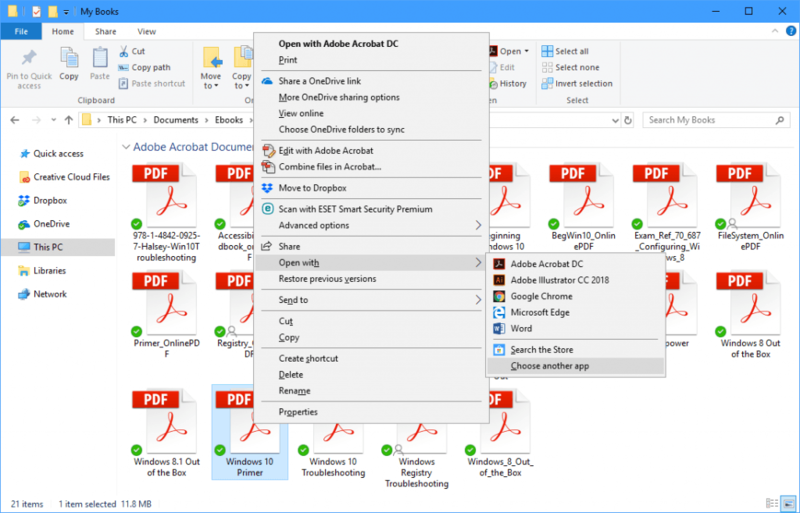 There are several ways though to quickly and easily make sure files and documents open in the correct app, and that you don’t have to waste extra time whenever you open them. Probably the simplest way to open files in the correct app is to right-click on the app’s icon in File Explorer. From the context menu that appears you can select Open with and a list of compatible apps will appear along with an option to Choose another app if the app you need to open the file with isn’t listed. 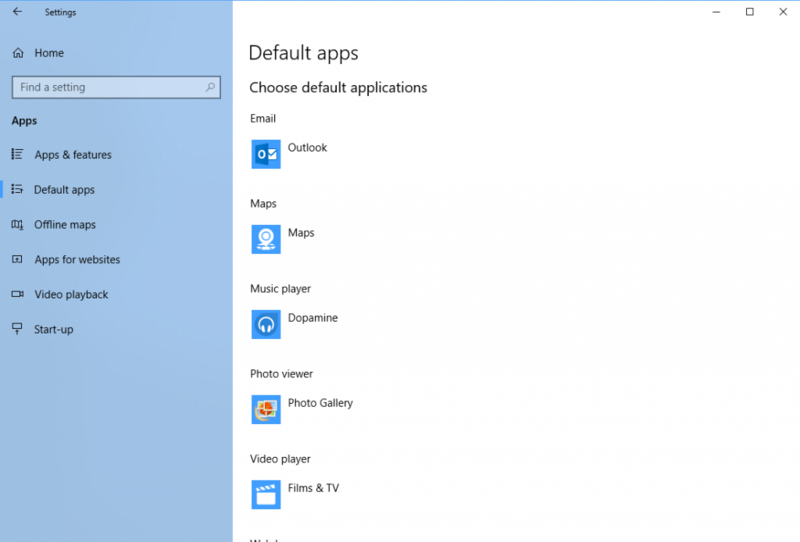 You can also open Settings > Apps > Default apps to choose different options regards opening files and documents. The first page displays a list of the most common app types (email, maps, music player, photo viewer etc.) and clicking one allows you to set the default app for that type of file. 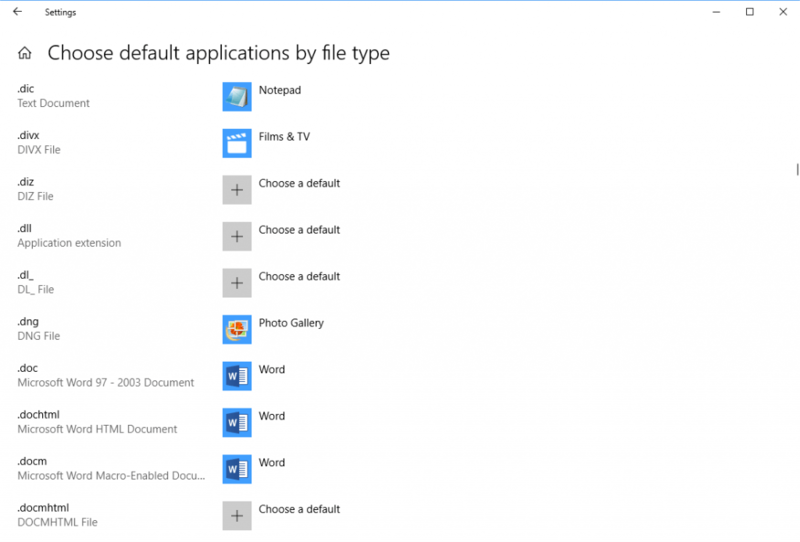 If you rather choose file and document defaults on a per app basis, rather than a file type then in the Default apps settings click the Set defaults by app link. This will display a list of all the apps installed on your PC. Clicking an app will display a list of all the file types currently associated with, or that can be associated with that app, and you can change them perhaps more effectively than you can with the full list of file associations.